Thanks for a great challenge last week, your Mother’s Day cards were beautiful! This week our challenge is to make cards using digital images on them for our heroes to send home to their family and friends! 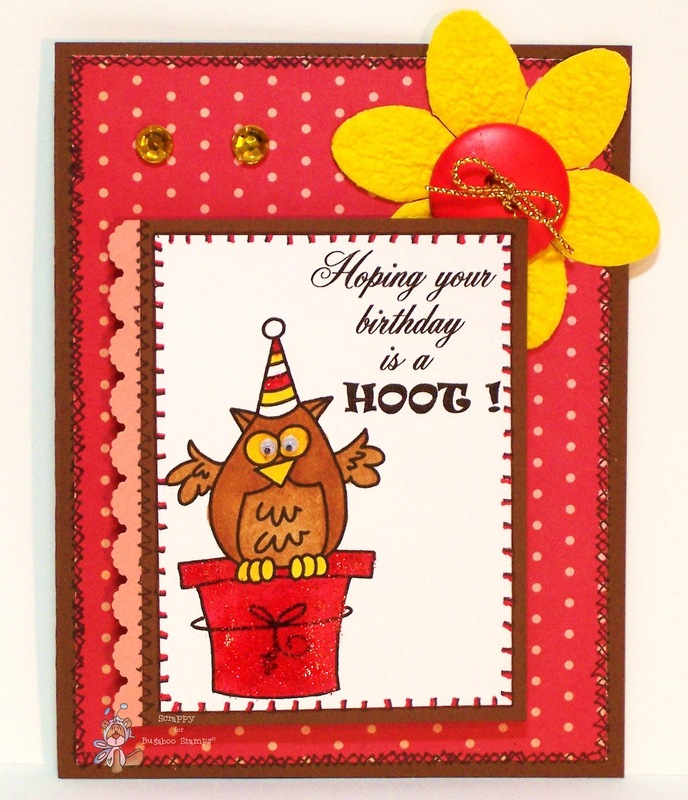 We can’t wait to see your card creations! The Bugaboo Stamps design team are our sample card makers this week! 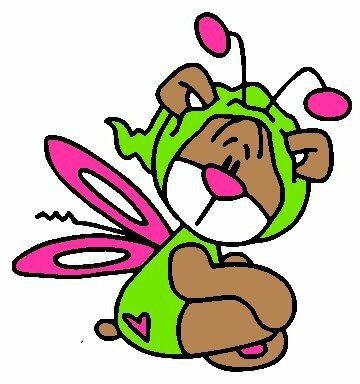 To see more of their awesome creations please visit Catch The Bug. Ladies - your cards are totally magnificent! I enjoyed looking through them. I didn't leave comments individually this time - but did want to mention how pretty they all are. 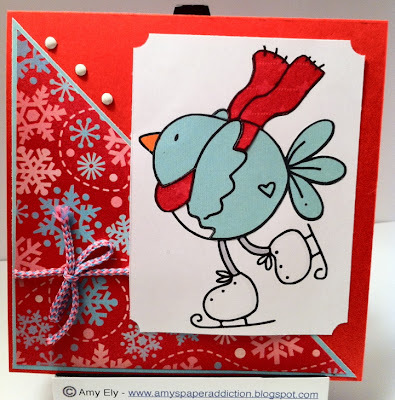 I love Bugaboo stamps, great cards ladies, thanks for the challenge! It was fun to use a Bugaboo image for this challenge! Very fun--thanks for the inspiration for another great challenge! All of the sample cards are so fun! !